Love Customer Service But Hate Phones? 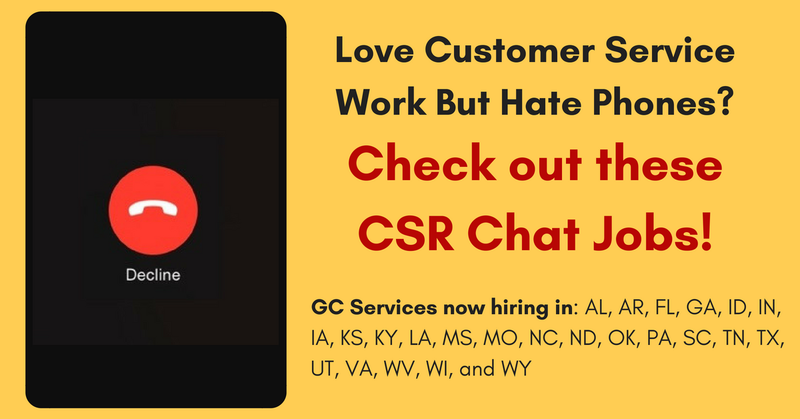 GC Services Has CSR Chat Jobs! If you are great at providing a stellar customer service experience, but really don’t like talking on the phone – check out these chat jobs! 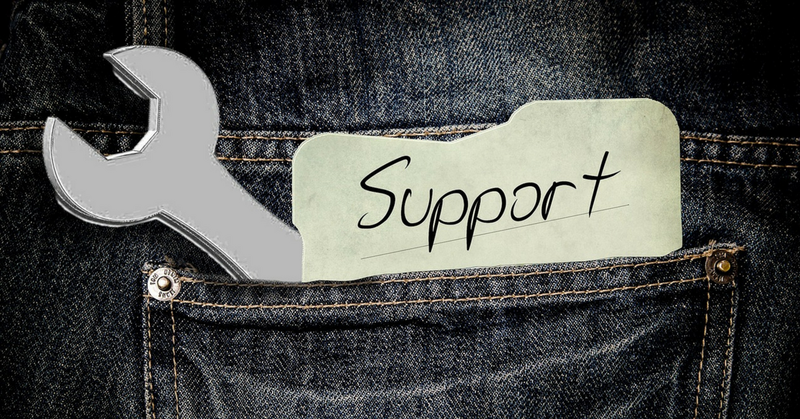 $12-$17/hr Chat Support Position – Paid Training, No “Deep” Tech Knowledge Req. 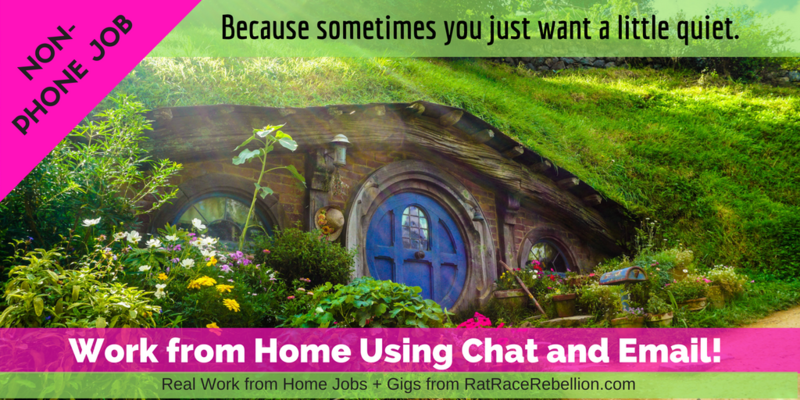 NON-PHONE JOB: Work from Home Using Chat and Email!